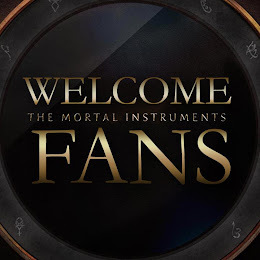 Play.com now has Mortal Instruments new T-shirt designs, and new necklaces to order online. On their home page, it says that they have the perfume, but once you enter the store it doesn't seem to be listed at the moment. Check back soon for updates on The Mortal Instruments perfume.